We’ve finally hit holiday time, despite what the weather is telling us! This August there is plenty to do in Belfast with numerous music festivals taking place including Belsonic, Tennent’s Vital and Feile an Phobail. At Tara Lodge, the best boutique hotel in Belfast, we have put together the perfect package with the Queens Quarter’s finest offerings. 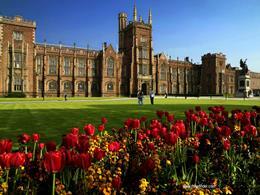 This super trendy area of Belfast is a treasure trove of bohemian shops, cafes, theatres, restaurants, bars, galleries, the Ulster Museum and the magnificent buildings of Queens University - the perfect area to spend a couple of days. 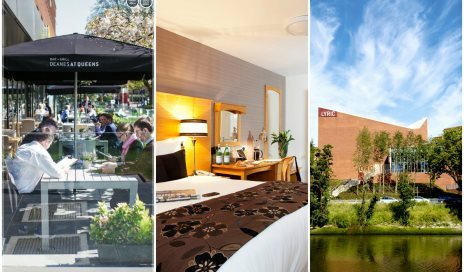 This special hotel deal celebrates the best that the Queens Quarter has to offer with 2 night stay in a Deluxe Double or Twin Room. 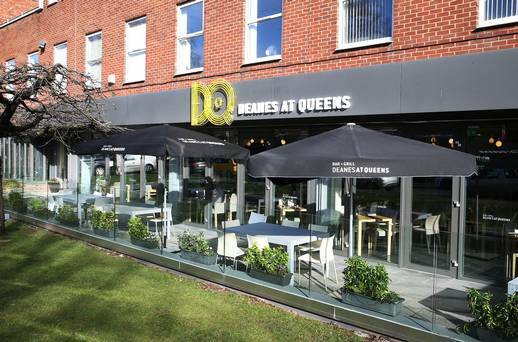 You will receive a voucher for £50.00 towards lunch or dinner at Deanes at Queens (see sample menu). 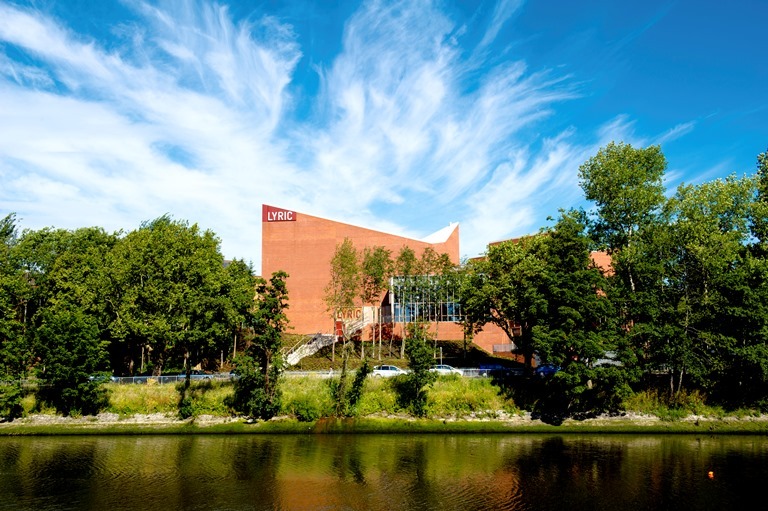 Two tickets to see either Dancing at Lughnasa or The Night Alive at the superb Lyric Theatre will await you in your room along with our exclusive Tara Lodge Chocolates & Welcome Card. On both mornings enjoy breakfast room service with the items of your choice delivered to your hotel room at your preferred time. Also included in this great package is our high speed Wi-Fi and access to our secure off-street car park. From £116.00 per person sharing from 26 August 2015 mid-week only. Offer is subject to availability. Package fully pre-paid at time of booking, payment is non-refundable. Please note there are no shows on at the Lyric Theatre on a Monday. Evening performances 7.45pm. Contact our reception team on 028 9059 0900 or by email to info@taralodge.com to book this great offer. 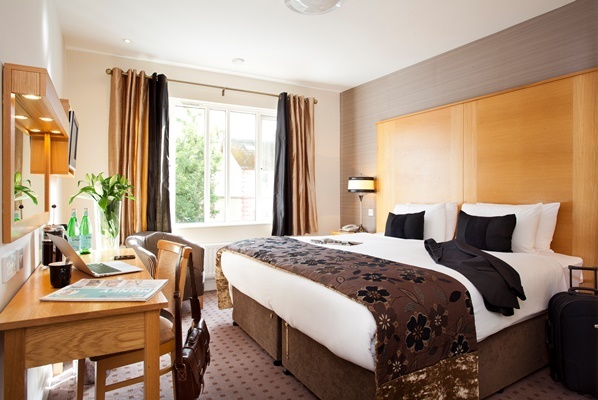 Go direct and book the best hotel deal online at www.taralodge.com with rates from just £79.00 for an Annex Double room with a full, freshly cooked breakfast, high speed WiFi and access to our secure car park. We look forward to hosting you at Tara Lodge this summer in Belfast.